Book Arts is a DC based company that produces high-end bookbinding and printing. They have put hand-tooled leather volumes into the hands of hundreds of heads of state — including but not limited to Pope Francis, The Obamas, Hilary Clinton and President and Mrs. Trump. Miller Walker Retail Real Estate is proud to represent the Book Arts team. 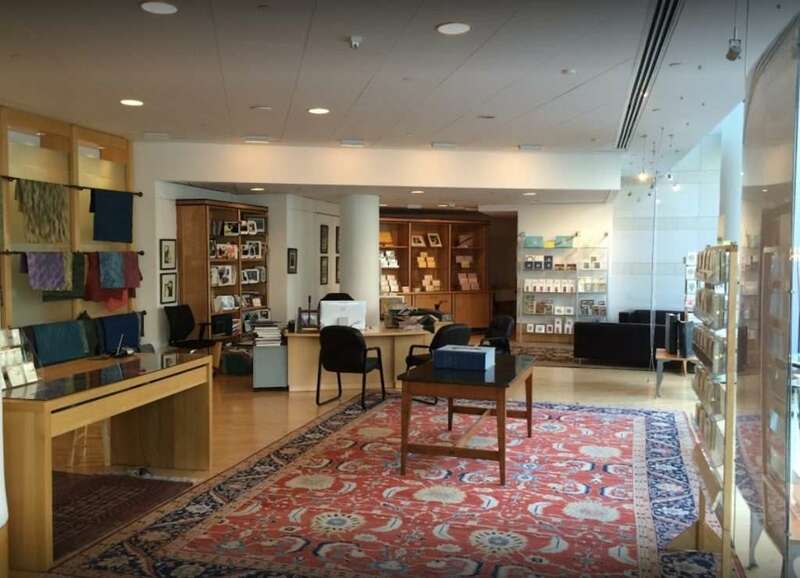 The high-end bookbinder and printing operation has lived for the past 10 years at the corner of 19th Street and Pennsylvania Avenue NW, in the sole retail space on the ground floor of the International Monetary Fund. But now, that entity is re-configuring its lobby, and there will no longer be space for the 15-year-old stationer. For their new showroom, Vanilio and Greenwalt are looking for some similarly visible space that suits its high-end customer. (Case in point: Greenwalt recently hand-delivered a funeral guest book to a customer who needed his Social Security number, because she lives on the same street as the Obamas.) They are looking for between 1,000 and 1,500 square feet of retail space in either a downtown or Georgetown location. The Book Arts team is represented in its search by Miller Walker Retail Real Estate. 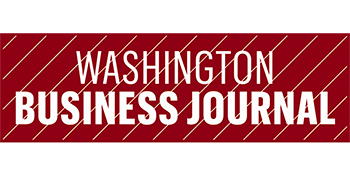 How Will the DC Wharf Restaurants Survive?